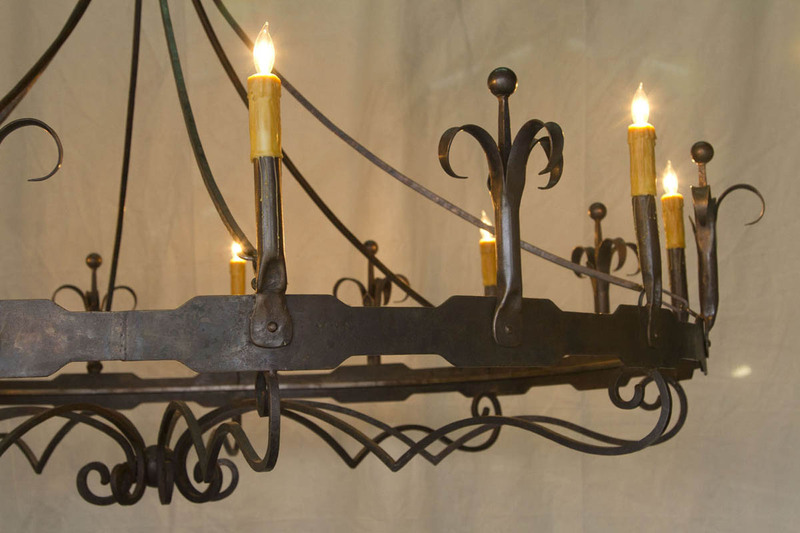 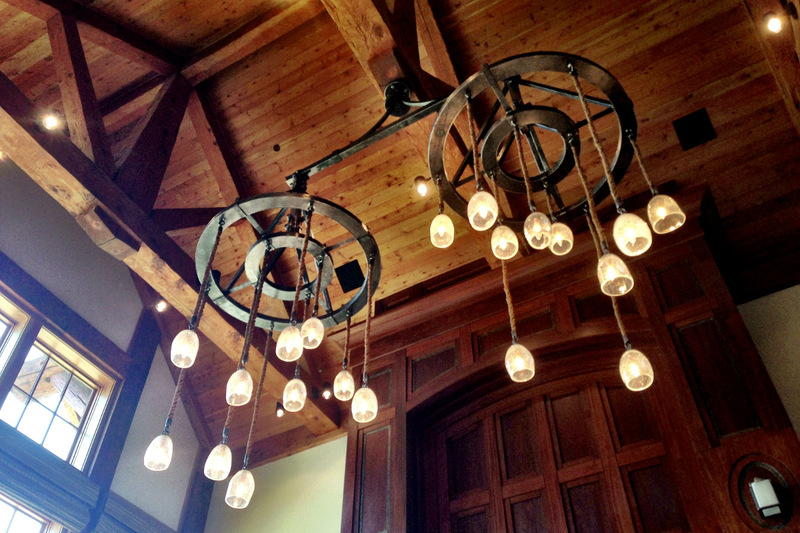 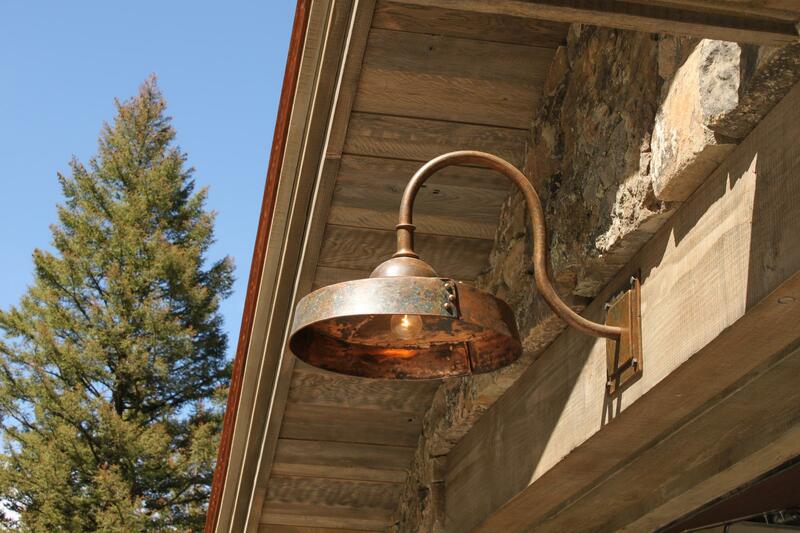 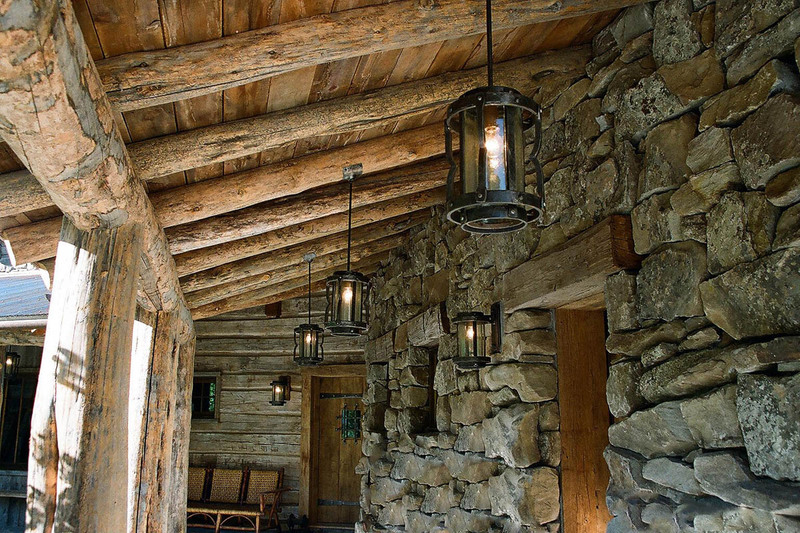 WE MAKE HAND FORGED LIGHTING. 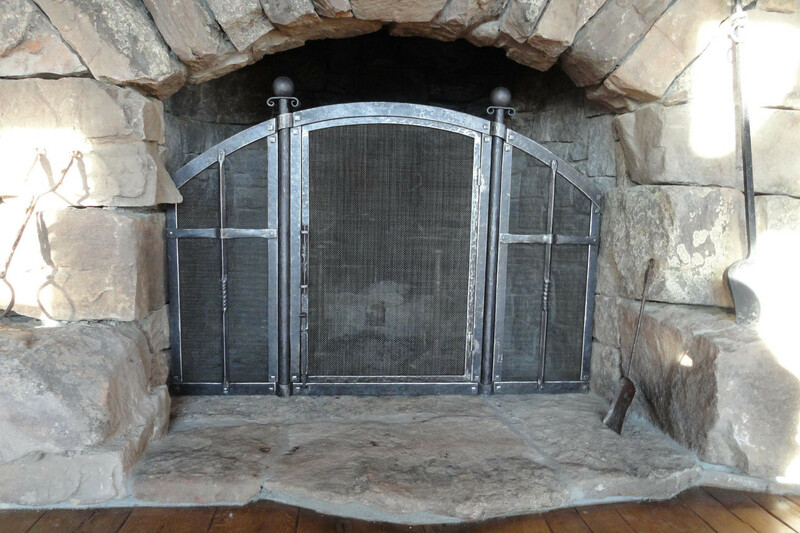 Our products are carefully crafted by skilled fabricators and glass experts. 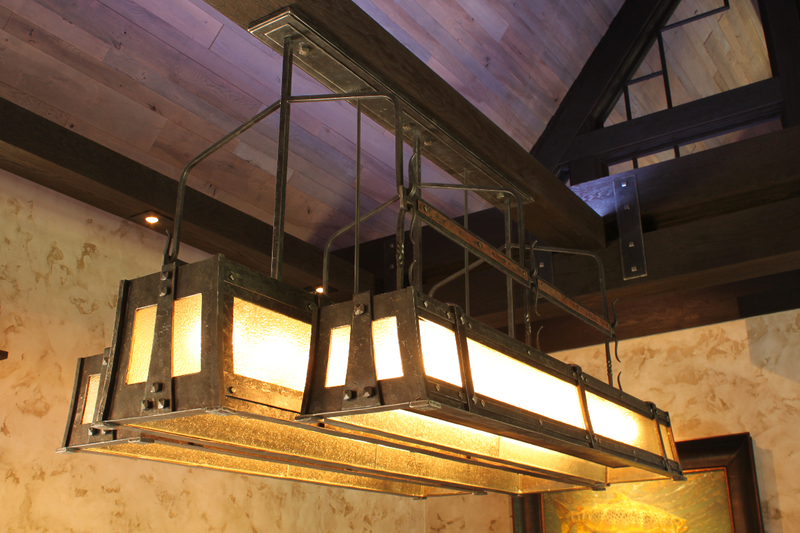 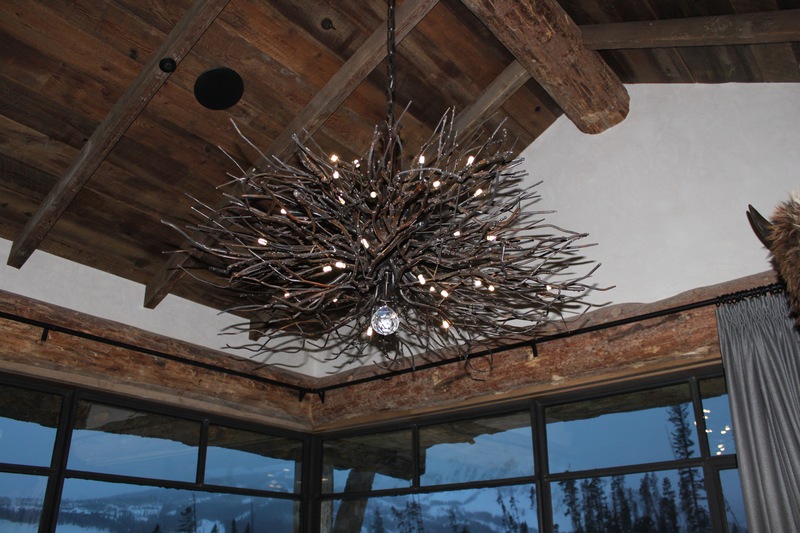 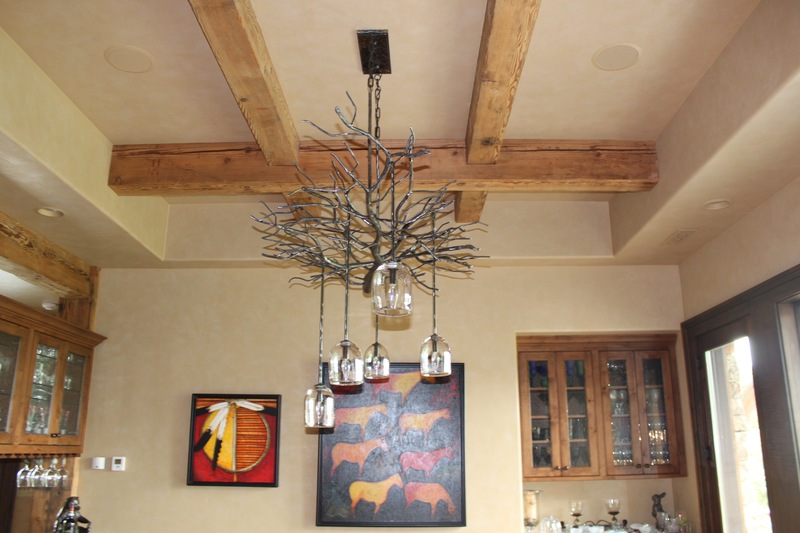 Each fixture maintains one-of-a-kind quality and design. 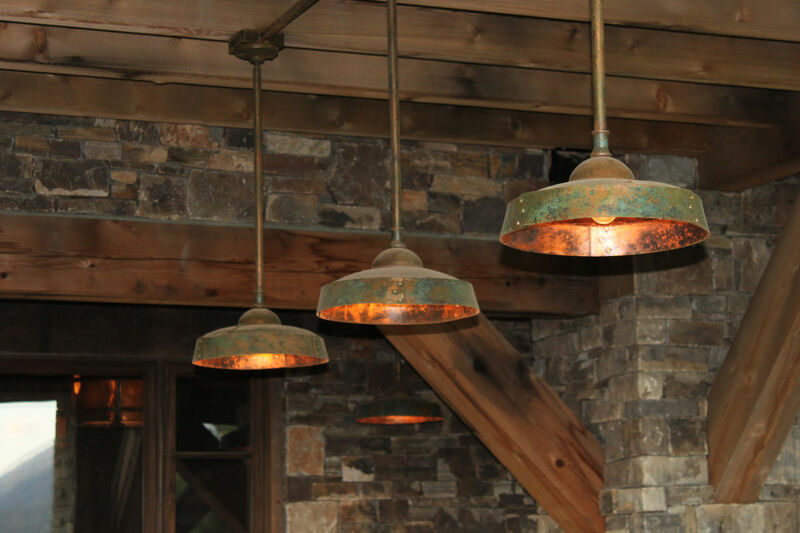 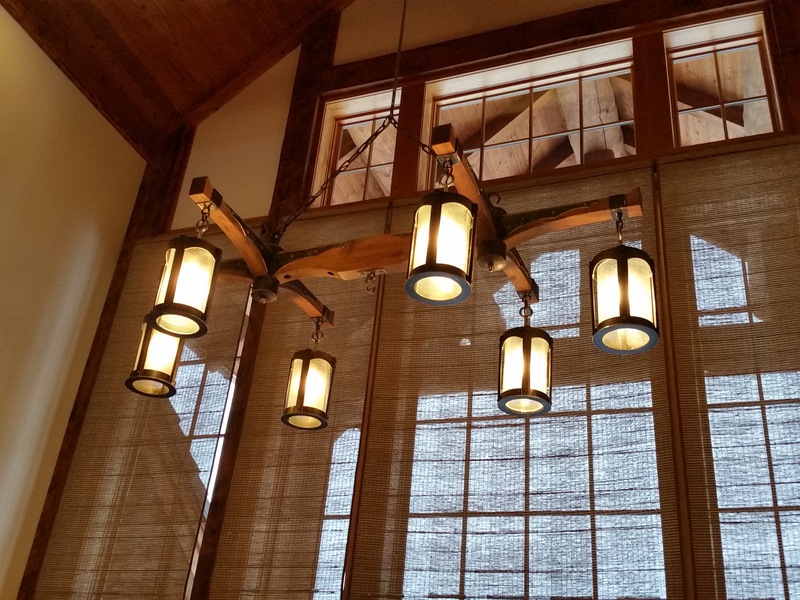 Our custom design process allows our customers to experience a variety of lighting possibilities. 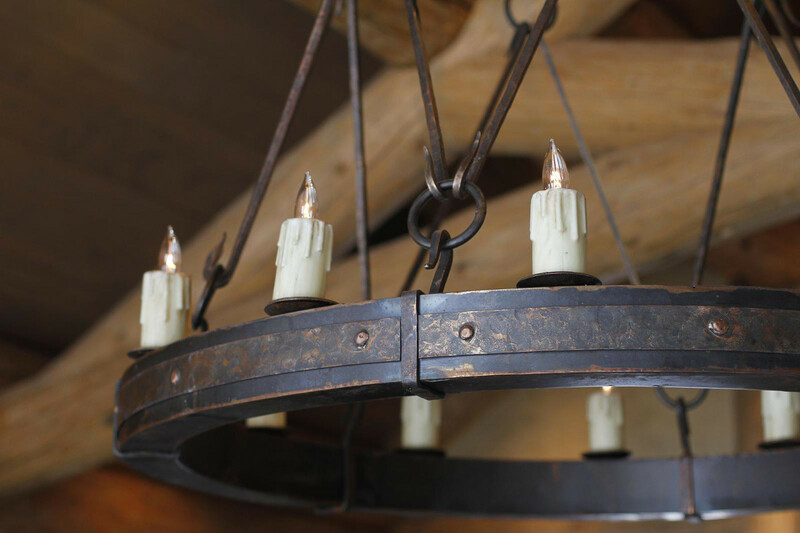 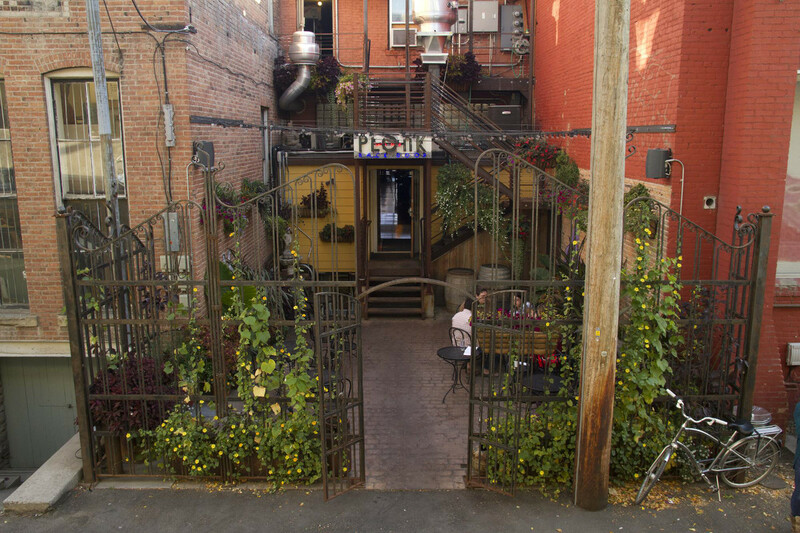 For all product inquiries and questions, please contact us via email or at our Bozeman, Montana office.